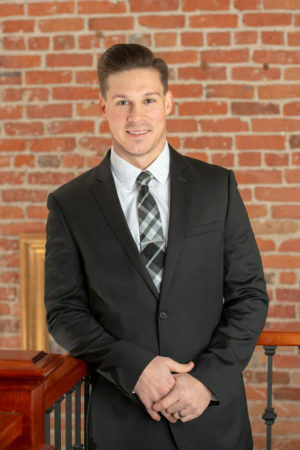 Matt joined MPC in 2018 and has his BS in Biomedical Engineering. Prior to his career at MPC, Matt worked as a Field Service Engineer gaining experience in a variety of imaging modalities. Furthermore, Matt received Siemens factory training on most of their imaging equipment including Mammography and CT. He is currently in school working toward his MS in Health Physics. In October 2018, he was married at Disney World to his fiancé. Matt’s wife is an avid Disney fan and thought a Disney wedding was a must. Matt’s interests outside of Medical Physics include almost all sports, travelling, hiking, and rollerblading. Typically when he travels he prefers to go to Southwest Florida but is interested in travelling overseas in the future. Matt is looking forward to continuing his education and growing in his role at MPC.